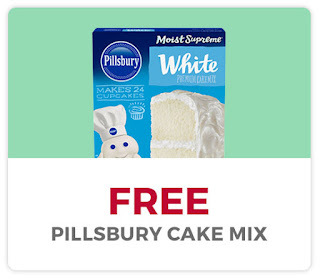 Savvy Spending: Kroger: Free Arnott's Tim Tam Cookies AND Free Pillsbury Cake Mix! Clip both coupons today only! Kroger: Free Arnott's Tim Tam Cookies AND Free Pillsbury Cake Mix! Clip both coupons today only! Kroger shoppers can load TWO Free coupons to their savings card today! Just log in HERE to clip a coupon for a Free Arnott's Tim Tam Cookies, any variety (6.2-7.0 oz ). You must clip the coupon today, but it's valid through 1/2/17! 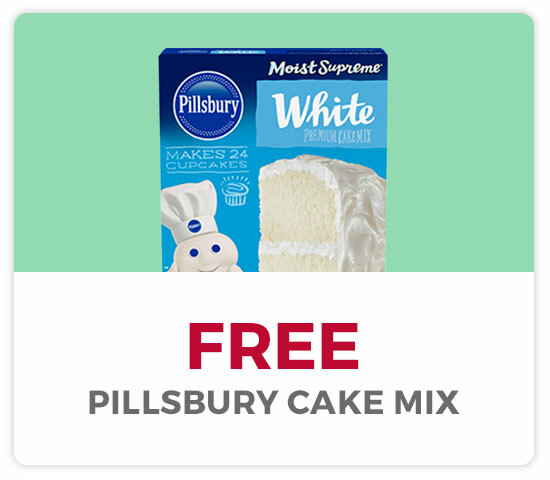 Then go HERE to clip the next coupon in the 25 Merry Days Promo for a Free Pillsbury Cake Mix, any flavor (15.25 oz). You must clip this coupon today, but it's valid through 12/30/16!